Remove wrinkles and soften the texture of your skin with facial fillers. 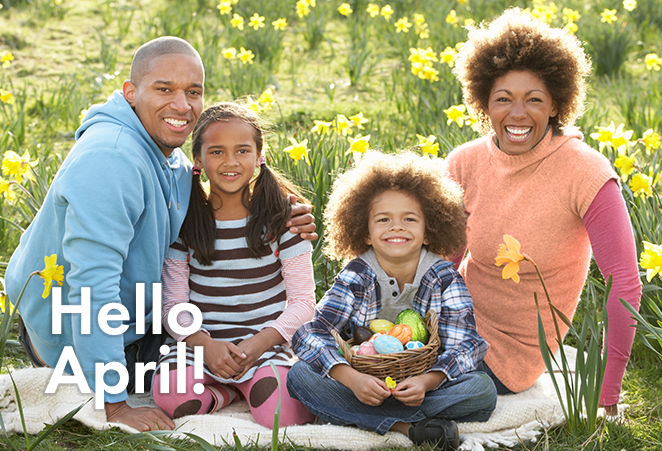 Enter spring with renewed youthfulness! 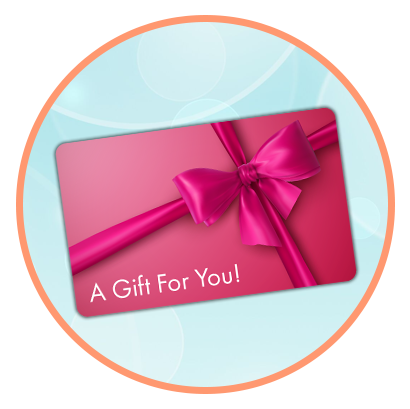 Purchase any dermal filler and receive a complimentary gift card! Purchase a graduation or prom experience and receive a FREE LED Lightwave Acne treatment. 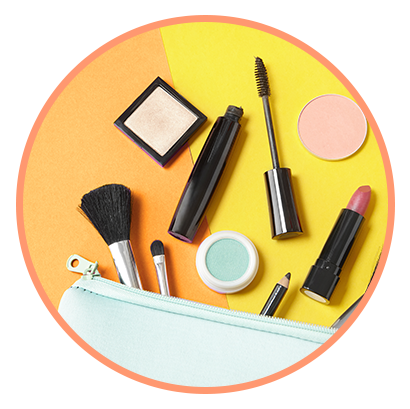 Look and feel your best with bridal (and groom) makeovers that can address anything from head-to-toe. Contact us for a complimentary consultation! Ask us about our professional staff traveling to you! Spoil mom with an anti-aging experience and restore youthfulness for Mother’s Day! 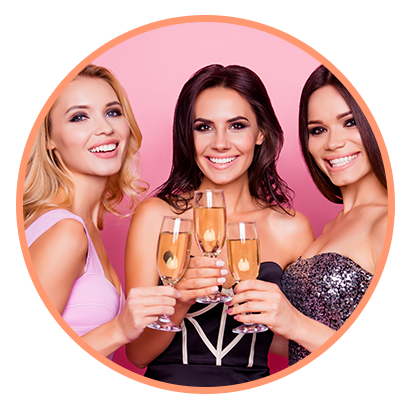 Choose from several experiences including fillers, injectables and Botox. 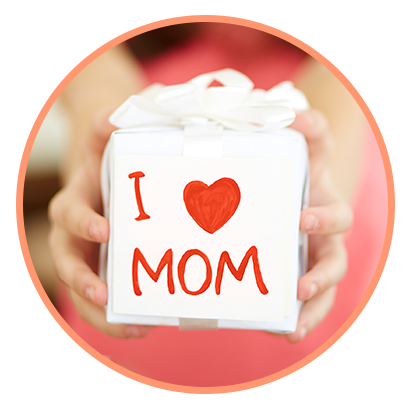 Spend over $200 and you will receive a FREE gift just for mom!